[description] => The actor consumed sleeping pills when he was Live on his Facebook page. 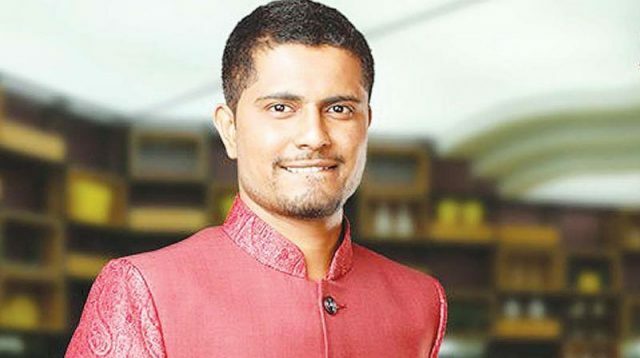 Big Boss season 4 winner Pratham had attempted suicide a few days ago. He took the extreme step because he said he was betrayed and cheated by people around him. He mentioned that his friend Loki had hurt him badly and he felt insulted because of him. Pratham consumed sleeping pills when he was Live on the Facebook page. Pratham was admitted to the KIMS hospital where the doctors treated him and is out of danger. The actor was rushed to Fortis hospital after he consumed the pills, and then later shifted to KIMS hospital. The doctors treated him accordingly and he is believed to have recovered completely. Pratham was discharged today and doctors have advised him to rest for few days. 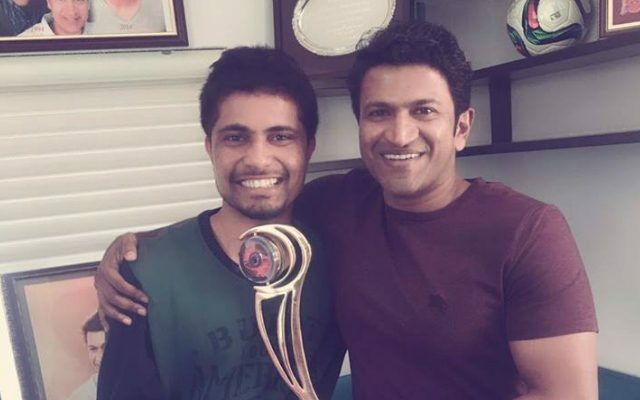 Reports say that Pratham will be heading to his hometown Mysore and will spend some time with his parents there. His plans after this are yet to be revealed since he said that he has been cheated and does not trust anyone around. Pratham is known for his directorial venture Devravne Budu Guru which featured Akul Balaji, Isha Ranganath, Bharathi Vishnuvardhan, Sparsha Rekha and Shweta Basu Prasad. The film received mixed response but Pratham was appreciated for the story and narration. Pratham later participated in the Big Boss Season 4 and went on to win the show. He gave a tough competition to all the contestants on the show and was admired by viewers. Pratham’s future after such extreme step is unknown now and an official confirmation from the director is awaited. The actor consumed sleeping pills when he was Live on his Facebook page.